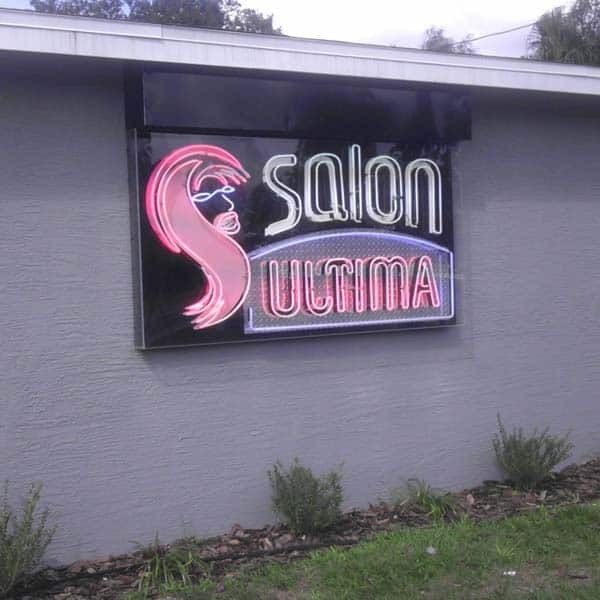 Salon Ultima Logo Up In Neon Lights | JP Global Marketing, Inc.
One of the cutest salons in Pasco County, Salon Ultima is now adorned by a Neon Logo on the side of the building and it looks stunning. Air Flow Medics…another Logo Redesign! Flamingo Tracks redesigns logo!